Purists close your eyes. 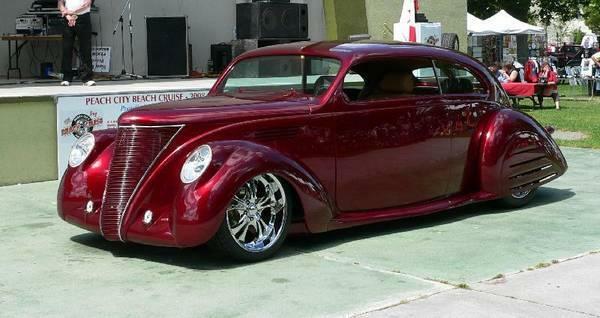 This is for sale at https://seattle.craigslist.org/see/cto/d/1937-lincoln-zephyr-custom/6621427424.html. Too much money, but they still used a V-12.